The “Alhamdulillah Series” was inspired by Ruzky Aliyar who featured a series of nature images with the tagline “Alhamdulillah”. The series was profiled on Muslim Matters during the Winter of 2012 and quickly drew praise for the simplicity of the message. 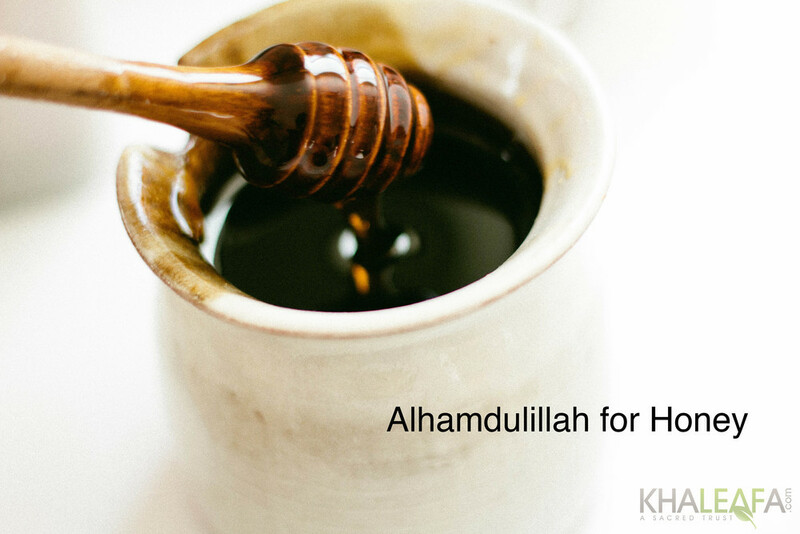 Building upon this effort to remember the many blessings of Allah, Khaleafa.com has picked up the initiative and will continue to highlight the many signs of Allah.